There’s a lot of fingers being pointed around the roots of this current opioid crisis. Cartels trafficking the heroin over the borders, pharmaceutical companies pushing the doctors to spread their addictive pills further into the hands of consumers to increase their profit without considering the harmful future effects the drugs could have on the American public. But doctors who are loose with their prescription pad is just the beginning. Doctor shopping patients are taking advantage of the physicians who receive the kickbacks from the prescription drug corporation, causing the cycle to continue. The act of doctor shopping includes many hands, from patients to physicians, pharmacists and emergency room technicians. Patients visit different offices, urgent cares, emergency rooms and specialists to try to obtain pain killers, anti-anxiety medications, muscle relaxants and Attention deficit hyperactivity medications. Some use chronic pain explanations; others bring their own children in to see specialists to receive ADHD medications for their so-called concentration issues. Overall, Opioids accounted for 12.8 percent of all prescriptions involved in multiple provider episodes. Patients seeking opioid medications are the most common type of doctor shoppers according to a 2013 study of opioid prescription records. Benzodiazepines were the next most sought after substance at 4.2 percent, followed by stimulants at 1.4 percent and anorectic weight-loss medications at 0.9 percent. The study went through 146 million opioid prescriptions, 76% of which were dispensed at retail pharmacies in the US. The research found an extreme group of 135,000 people suspected of doctor shopping, those people filled an average of 32 opioid prescriptions from 10 different doctors all within 10 months. Most of the shoppers were between the ages of 26 and 35 years old, and paid for the prescriptions in cash and visited 15 different prescribers at the same time on average. Together the whole group purchased 11.1 million grams of opioids in 10 months, which averages out to 109 milligrams of morphine per day for an entire year. The risk of overdoes begins to increase for people who use more than 100 milligrams of morphine per day. In 2014, a study by researchers with the University of North Carolina at Charlotte and Georgia Southern University focused on surveying a randomly sampled group of 2,349 young adults, 4 percent reported they have attempted to deceive a doctor to obtain a pharmaceutical. Almost 50 percent of those who admitted to deceiving a physician said their motivation was to sell a portion of the prescription, but most also reported that they were at least partially motivated by their own substance abuse habits. Additionally, alcohol, marijuana and other pharmaceutical abuse was linked to further risks of engaging in this behavior. The signs of doctor shopping are usually very generic, but clear. When a patient comes in complaining of persistent pain, they are usually very specific about the medications they have used that has worked in the past. 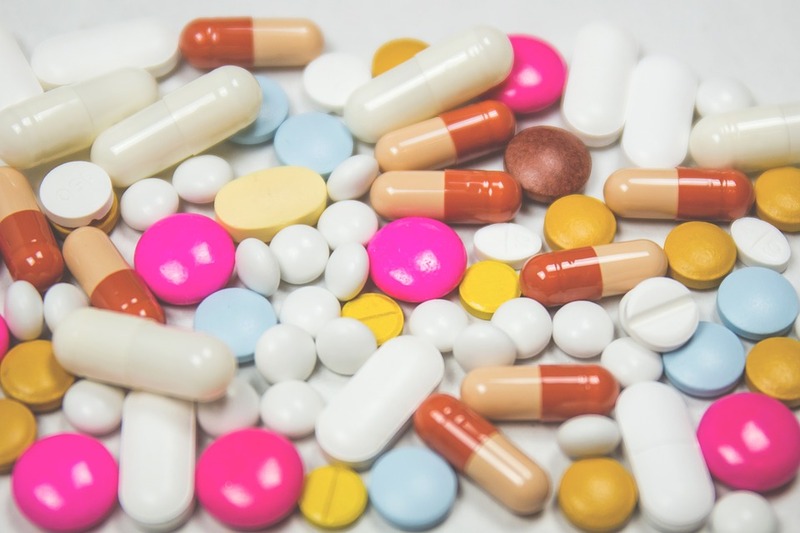 Generally people will take whatever medications their doctor have suggested or written out for them, but someone who is trying to obtain their drug of choice will be particular about what they are trying to get. Once a person has found a doctor who believes them and gives them the medications they want, they can refer friends to that doctor to get more medications and recruit more people to see the same doctor essentially multiplying their original prescription into the hundreds. Some doctors open up cash only pain clinics to try and lessen the paper trail and serve thousands of people at a time. While receiving cash, they also become high sellers of certain medications, making them eligible for rewards from manufacturers. When they are describing their pain or anxiety symptoms, the symptoms are ambiguous; the timing is usually sporadic and easily triggered. The patient is aware of the generic symptoms they can use to receive multiple prescription that have similar effects, lightheadedness, body numbing and an overwhelming pain relief that feels like an opioid high similar to using heroin. To keep up the charade, after obtaining the prescription the patient will visit different pharmacists to keep pharmacies from seeing the multiple prescriptions written for them. Sometimes paying in cash to avoid a paper trail, other times using insurance to switch it up. Eventually their name starts popping up enough to be caught in a state wide or national database that alerts authorities to their drug trends. As of 2016, every state but Missouri had an operational Prescription Drug Monitoring Program in the US. And once they are unable to receive multiple medications at a time, doctor-shopping patients become creative to keep getting their fix. Often times the medications are called in to the pharmacists a second time due to prescriptions being lost, stolen or damaged beyond repair. These excuses can work sometimes, but most pharmacists are aware of these phrases. Pharmacists are also on the lookout for fake prescriptions, and individuals who may be frequently flyers in the medical field. There is a special hotline for pharmacists to reach neighboring pharmacists of potential doctor shoppers and scam artists.